The launch of the Figure 8 Voyage 2.0 is fast approaching, and Mo and I are busy at getting ready. A new round of provisions fills a corner of the living room, new bottom paint has been lovingly applied, and the sails are in the shop for inspection and repair. During this second attempt, I’m excited to continue reporting the adventure as it happens, but I need your help. To that end, I’m launching a Go Fund Me campaign intended to help defray the costs of the satellite technology I use for transmission of stories, photos, and video while on the Figure 8 route. Please read on or click the link below to be taken directly to my Go Fund Me page. Thank you to all those who so generously supported my first attempt, and thank you in advance for your support of the Figure 8 Voyage 2.0. Click here to be taken to my Go Fund Me page. 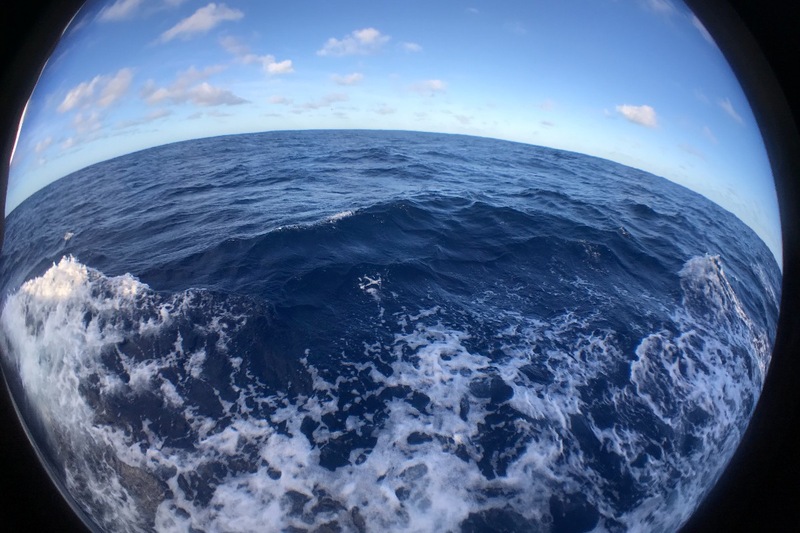 The man was referring to my regular reports from the middle of the ocean, including prose descriptions, photos and video, all uploaded daily to the Figure 8 blog. 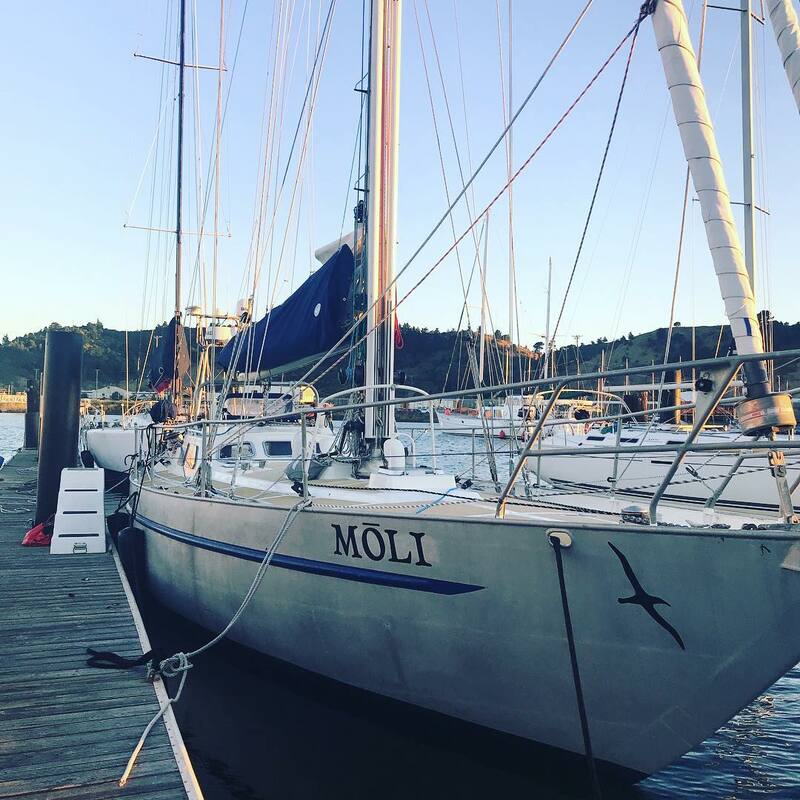 For nine months Moli and I had been pursuing the Figure 8 goal, to sail solo around the Americas and Antarctica in one season. 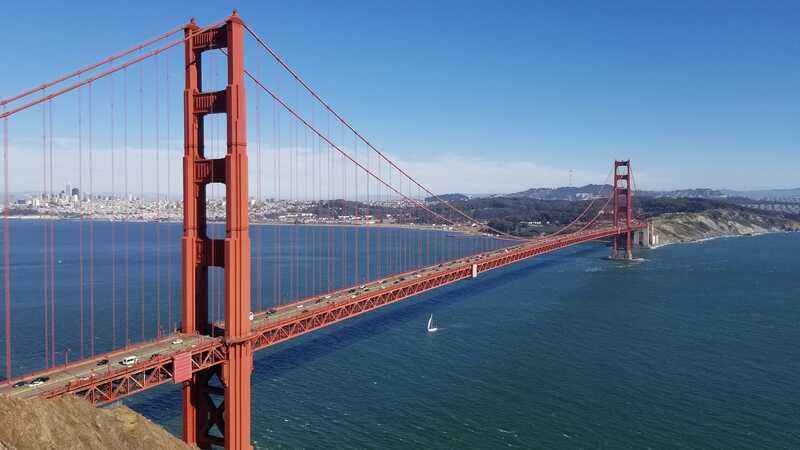 On July 10, 2018, we sailed under the Golden Gate Bridge and into San Francisco Bay; we’d completed a 25,000-mile, circumnavigation of the globe, an achievement in itself, but not what we’d set out to accomplish. In the south, we’d met our match. We’d not completed the double Figure 8 loop as planned. 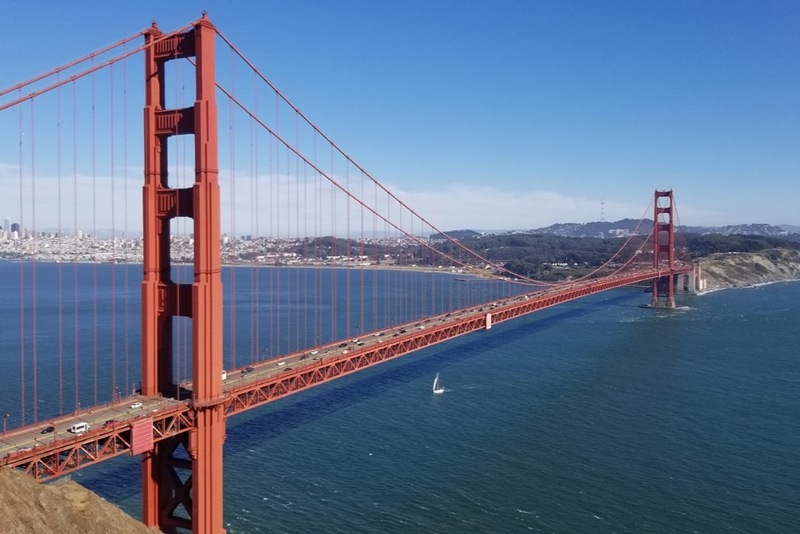 Once home, I immediately began preparations for a second attempt, which commences with a second departure from San Francisco in late September 2018. Surprises during the first, 190-day voyage were many and included not just the rigors of life at sea in high latitudes but also how much I enjoyed telling the story as it happened and how well my story was received by others. So, as I refit for a second Figure 8 attempt, I want to ensure that you, the Virtual Voyager, can return with me on this great adventure. Getting the story from the middle of the ocean to you via satellite is an expensive enterprise. 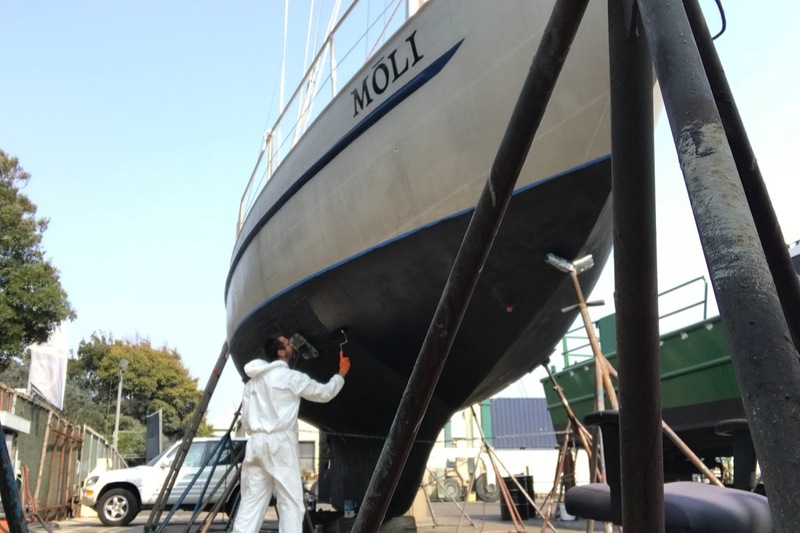 The boat is prepared; the hold is stocked with food; departure date is set, but in order to be able to tell you the tale as it happens, I need your help in the form of contributions to this Go Fund Me campaign. Many thanks in advance and welcome aboard. If you are new to the Figure 8 Voyage, see the below recap. 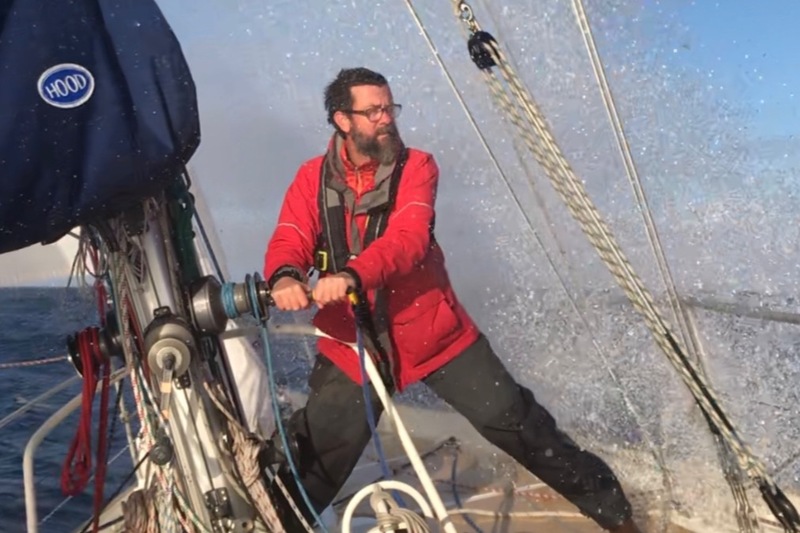 In the fall of 2017, a lone sailor, Randall Reeves, departed San Francisco for a first-ever attempt—to circumnavigate both the American and Antarctic continents in one season. This epic route passes through all of the world’s oceans, approaches both poles, and rounds infamous Cape Horn twice. No one has successfully completed this route. Until Randall’s 2017 departure, no one had even tried. 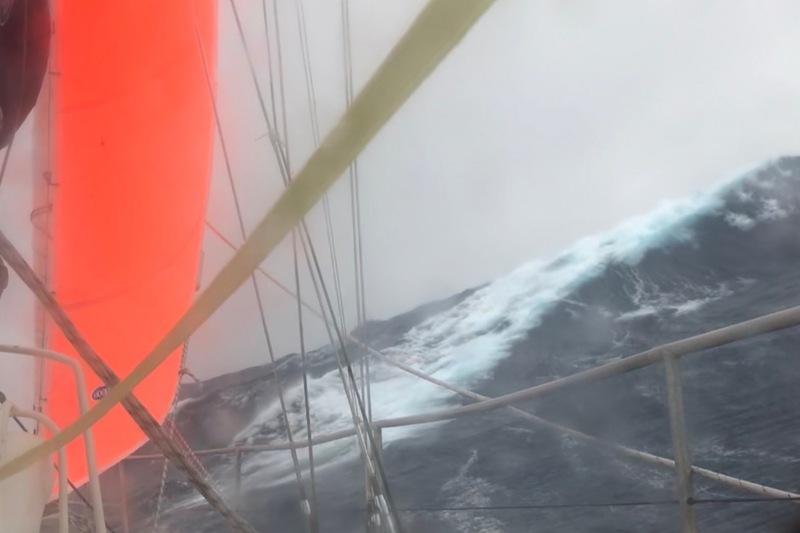 Two months into the Figure 8 Voyage and while it the screaming 50s a mere 500 miles west of Cape Horn, Randall’s boat was caught in a heavy gale, which damaged both his self-steering devices and forced a stop for repairs in Ushuaia, Argentina. 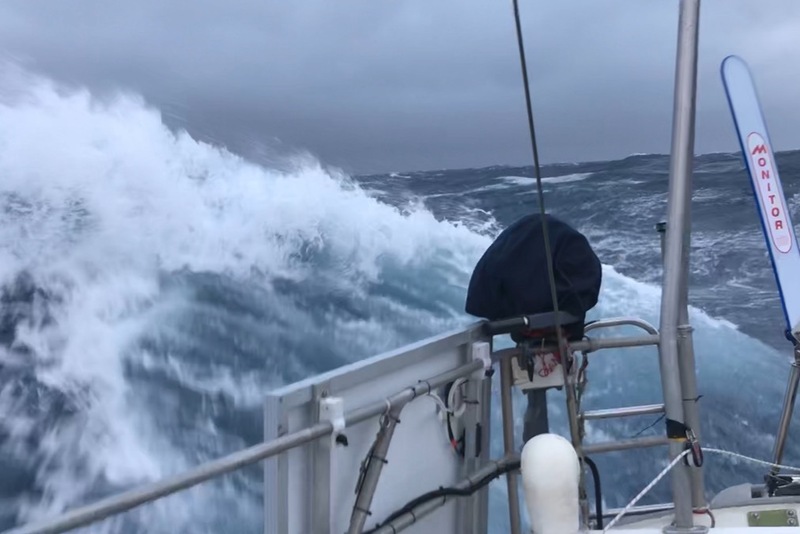 Two months later and while transiting the Indian Ocean, Randall met with another storm and a wave so severe that it knocked out a window in the pilot house and destroyed most of his electronics. By the time Randall had made the necessary repairs in Hobart, Tasmania, he judged it was too late in the season to continue with the Figure 8 Voyage that year. Because Randall has not quit. Rather, he will depart on a second try at the Figure 8 Voyage in late September of 2018. Randall’s passion is solo passage-making and storytelling. 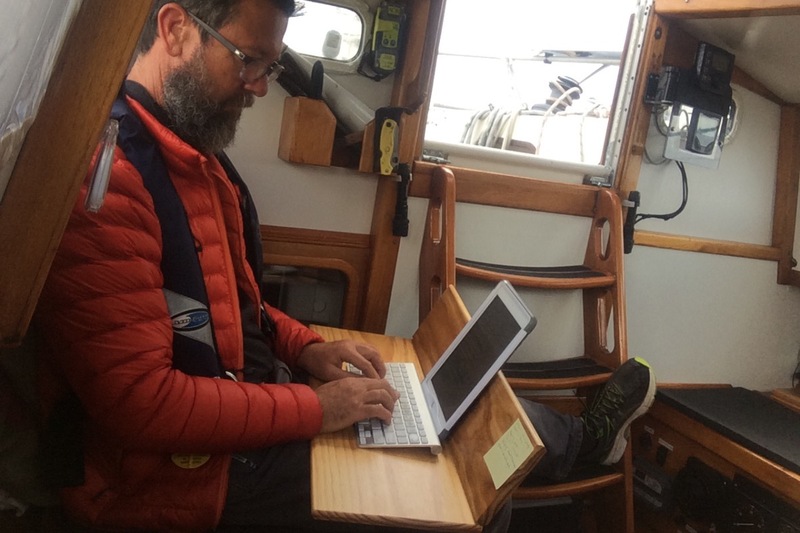 To date, he has logged over 50,000 solo ocean miles and has posted a report to his website on every one of his days at sea. 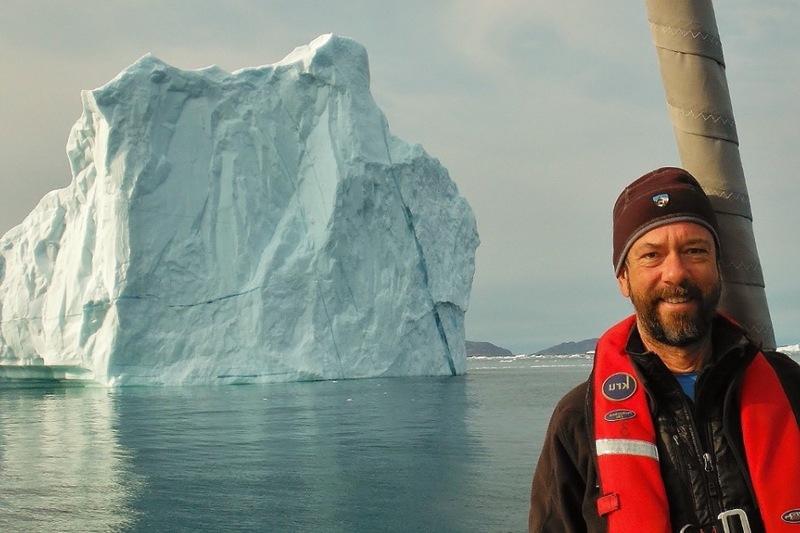 Randall believes that the only thing better than having a high-seas adventure is being able to share the story as it happens. During the first Figure 8 Voyage, Randall’s updated his audience daily with beautiful prose descriptions and tales of life on the water, all augmented with photos and video. He intends to continue the story-telling during the second voyage. 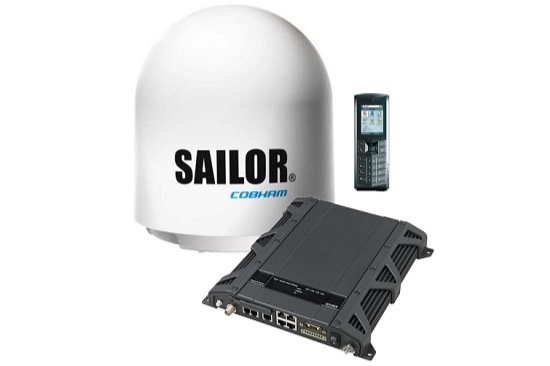 Recent advances in Satellite technology mean that it is now possible for small, private vessels to send high-resolution photographs and video from sea in near-real time. 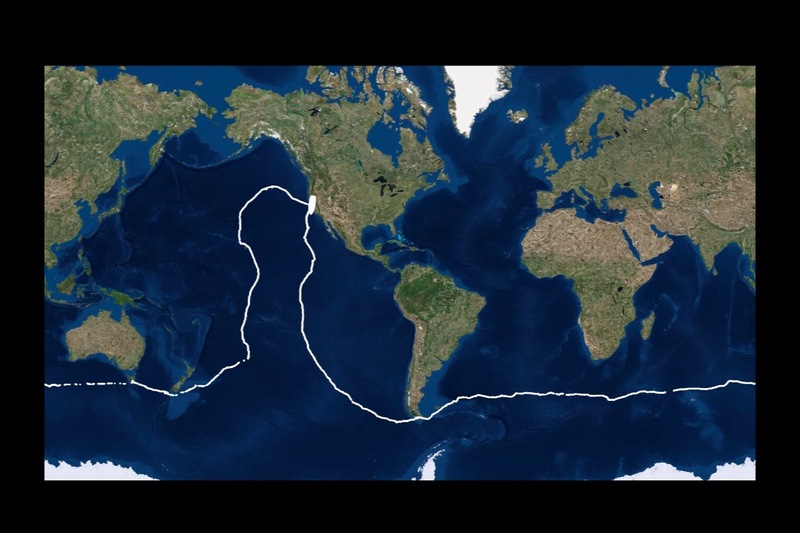 Randall’s route will traverse some of the remotest, least explored and most difficult oceans on the planet. Imagine being a virtual stowaway on a voyage into the roaring 40s, the screaming 50s in the south, into the pinnacled ice fields of the north. 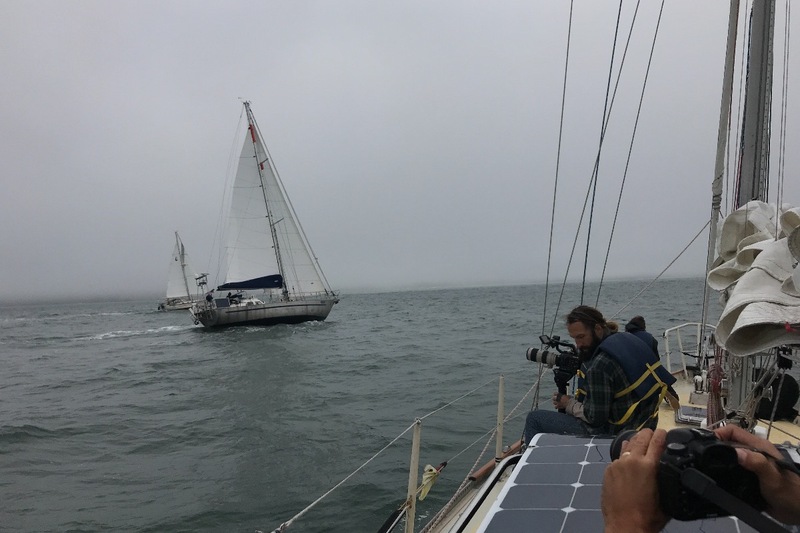 Randall will use your contributions to the Figure 8 Voyage to offset the cost of the satellite equipment and monthly data charges. To do this he will need to raise an estimated $30,000 in order to purchase the necessary hardware and airtime for video and data transmission. The funds you contribute will keep you connected to my journey as it unfolds. For updates on departure, to read the Figure 8 2.0 story, to connect with the Figure 8 team, follow Randall on Twitter , Facebook , and his blog . Thanks for your support!